Pamala has been part of the SpiritWorks community since 2008 and has served on the Board since 2014. She is a SpiritWorks peer mentor, is a certified Peer Recovery Support Specialist, and has also served on the local Human Rights Committee since June, 2014. She enjoys pet sitting and loves warm, sunny weather when it’s 70 degrees. Alcoholism has plagued my family for many generations leaving death, broken hearts and lives in its wake. Now that I’m retired from teaching in a Montessori school, I am deeply committed to supporting those in recovery as well as those contemplating a sober life. Helping those early in this disease find a sober recovery community, sober healthy lifestyles, and living situations, and a strong set of life-coping skills is my desire. Cliff has spent over 26 years in long-term sobriety. He does extensive work in the recovery community helping those with substance abuse issues. He is a Stephen Minister and Stephen Leader at Wellspring United Methodist Church and is active in the Stephen Ministry Network training program. He is also the Chair of Intentional Faith Development at Wellspring which deals with educational programs, as well as other ways in which members can intentionally develop their faith. 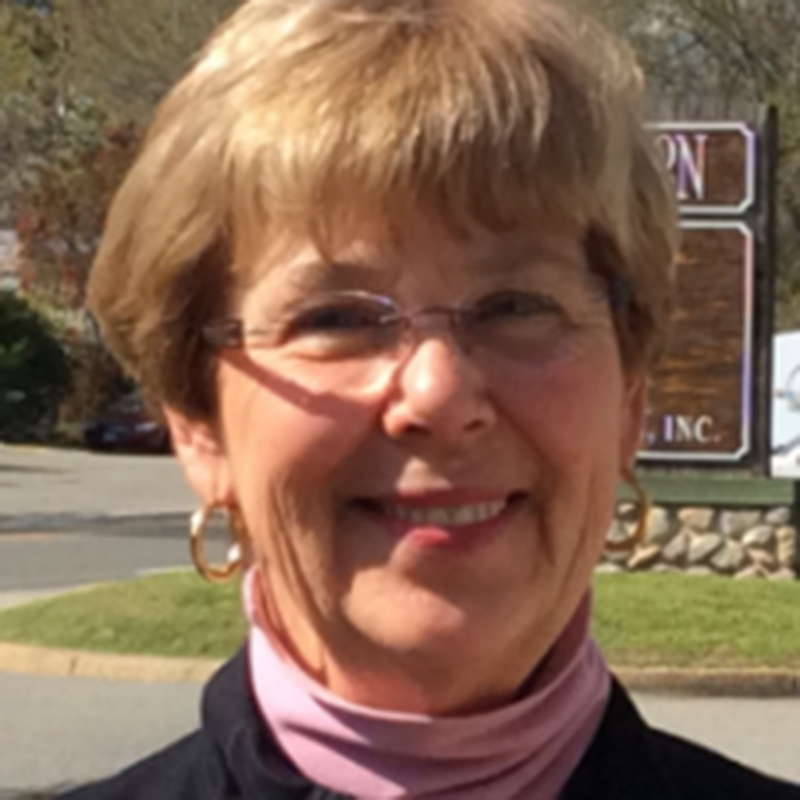 Marie Vallone has been a teacher with the Williamsburg/James City County School Division since 1999. She has earned her EDS in Administration and Supervision from the George Washington University. She has earned awards for closing the achievement gap among students, working with minority students and families, and recently was nominated as Teacher of the Year from the Williamsburg Area Reading Association (WARC.) She resides in Williamsburg. The Rev. Dr. Cheryl Clark is a retired Episcopal priest and educator. She served public schools in curriculum design and school-change efforts before pursuing a call to ministry. After seminary, she served as rector of a church in Arkansas before retiring to Williamsburg. Tackling racism in its various forms is the focus of her ministry today. Cheryl has been a volunteer and friend to SpiritWorks at First Friday Recovery Services and in service on the Board. Jim served in the Navy in submarines before beginning his 30 year career with Delta Air Lines. He moved to Williamsburg in 1997 and was drawn to volunteering with organizations to assist the homeless. He is a mentor of inmates at the regional jail for Walk the Talk. He also serves on the Social Services Advisory Board and the Citizens Emergency Response team for the City of Williamsburg.